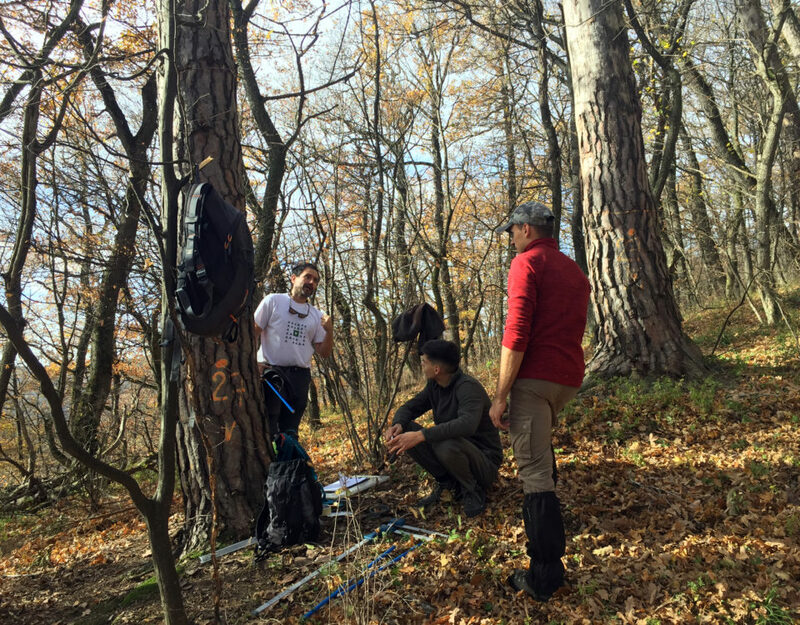 How vulnerable are Transylvanian forests to climate change? 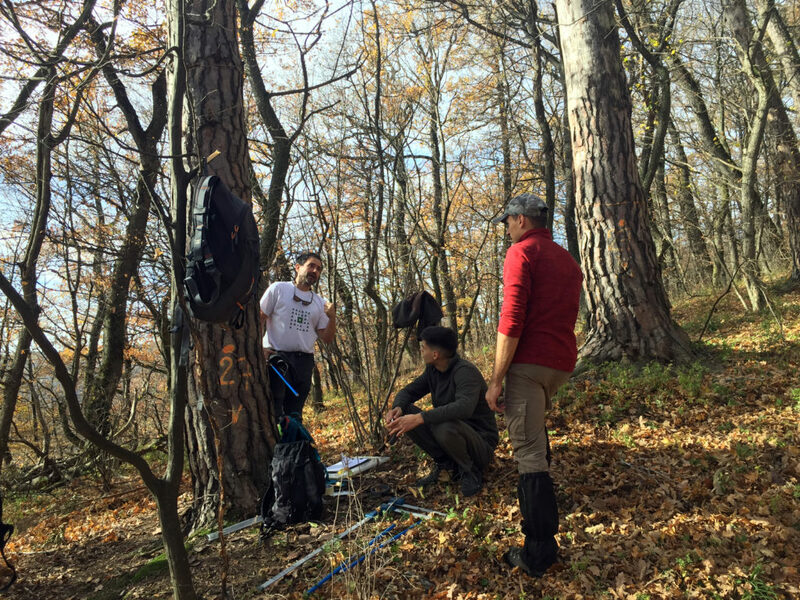 A team formed by researchers from BC3 (Ikerbasque Research ProfessorJorge Curiel Yuste), Transilvania University of Brasov (Ana-Maria Hereş, Alexandru Lucian Curtu, and Ion Catalin Petritan), and the National Research and Development Institute in Forestry "Marin Dracea" - ICAS (Any-Mary Petritan) is trying to understand how vulnerable the Transylvanian forests are to the increasingly longer and more frequent summer droughts associated with climate change. For this, they are studying the physiological and ecological patterns that might explain what makes some tree species to be more resilient to drought, while other species to be so vulnerable to them. Ibon Galarraga, BC3 research professor is taking part at the third edition of Moving for Climate NOW, an initiative to create awareness at the international level on the importance of acting now against climate change. It is also the story of a journey: one undertaken by a group of experts, on electric bicycles, to deliver a message on the urgency of uniting to combat climate change to the Climate Summit (COP24), held this year in Katowice, Poland. 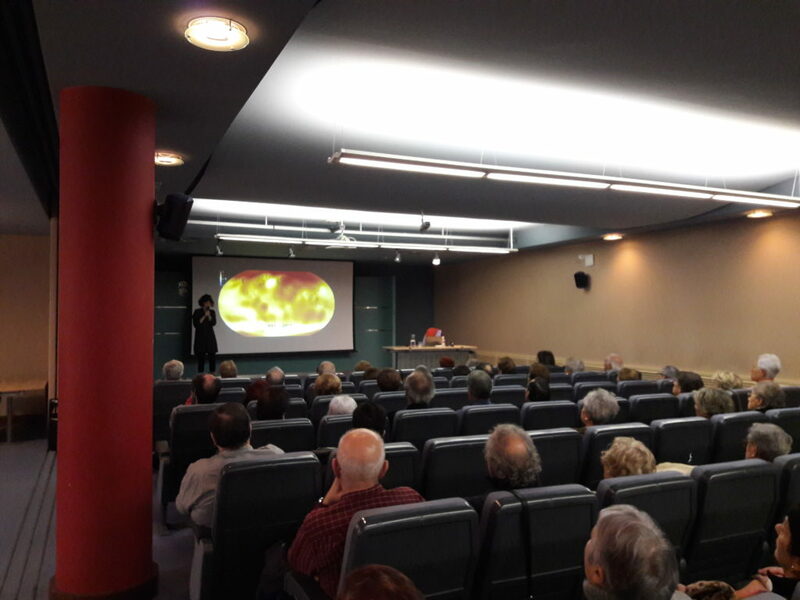 Nicolás Gonzalez, investigador de BC3 - Basque Centre for Climate Change, afronta el reto del proyecto transdisciplinar BALELUR, que permitirá comprobar y sensibilizar sobre los efectos del cambio climático en la región del Karakorum. 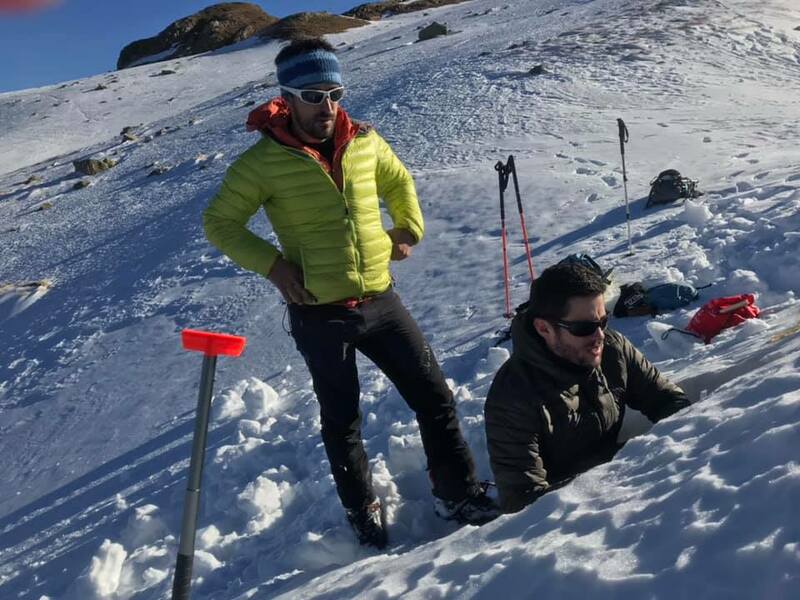 Gonzalez, junto con el equipo del alpinista Alex Txikon, realizará el trabajo de campo, incluyendo comunicaciones, entrevistas, mediciones geofísicas y recogida de muestras de nieve y de suelo a diferentes alturas.